Stepping Stone Trust (SST) operates both residential and community services. The following is a summary of each of our services, including a information on how to access that service. 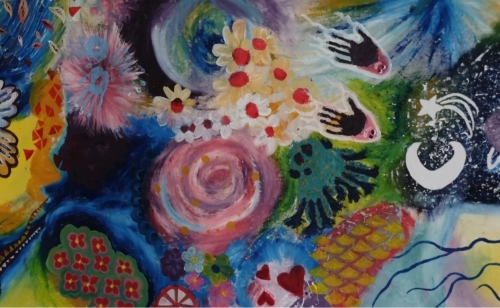 MindWise was established in 2016 as a joint initiative pilot programme by Stepping Stone Trust and the MindSight programme of the CDHB Adult Specialist Mental Health Service to help people in the community with problems related to emotional dysregulation and self-harm, which were not severe enough to meet criteria for the MindSight programme, but who still required targeted intervention. MindWise is a 12-week programme which uses a Mentalisation-Based Psychoeducational Group Therapy approach and provides participants with information and tools to grow the ability to understand and use the intelligence of emotions. Research data collected from participants during the pilot groups demonstrated a significant reduction in self-harm behaviour according to the self-harm index, and all of the participants reported that the material presented in the programme was useful in meeting their needs. The project was a nominee at the 2016 Canterbury Health System Quality Improvement and Innovation Awards. Following the success of the Pilot Programme, Stepping Stone Trust has established the 12 week Mindwise Programme which has been run in 2017 and 2018. Please note that our wait list for 2019 is currently closed and new referrals are not being accepted. We will update this page when the situation chages. Our Adult Residential services provide assistance to people in their day-to-day recovery. Staff support people to maintain helpful daily routines, to live well with others, and to reach their goals, with the hope that people can move to more independent living. 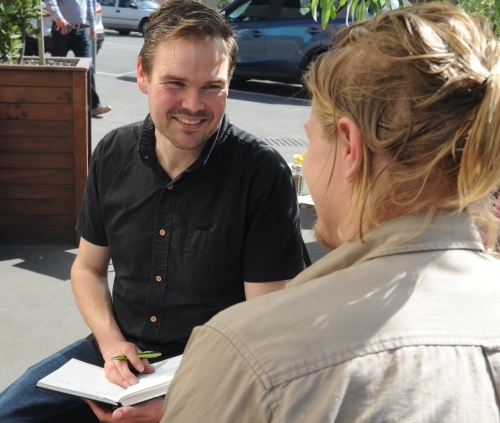 Access to this service occurs via referral from CDHB Specialist Mental Health Services. 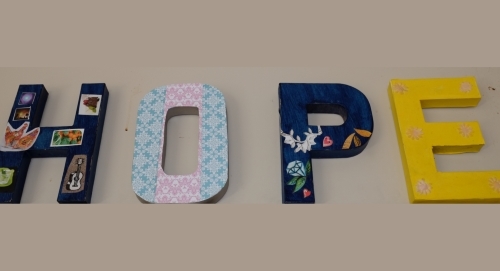 All of our Respite services provide a warm and supportive environment for short stays. Respite can be accessed in times of crisis, or this can be planned. 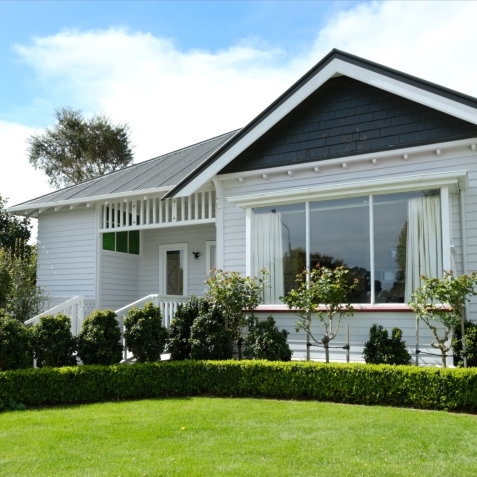 There is also an option of a separate Respite service for women, in a quiet cottage setting. Our staff take care of meals, laundry and housekeeping, allowing guests to focus on getting well or keeping well. Access to this service can occur via a GP, or CDHB Specialist Mental Health Services. Community Support Workers visit people in their own homes on a weekly basis. This support is utilized to assist people in maintaining wellbeing, and achieving their goals. 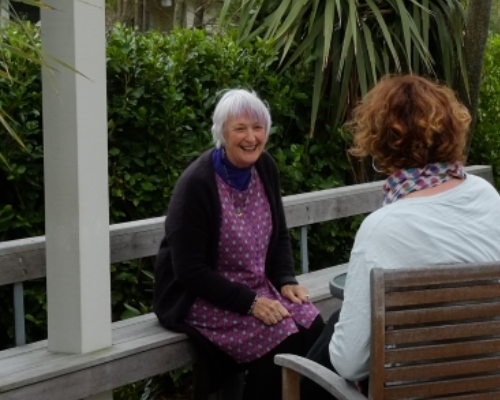 Access to this service occurs via referral from CDHB Specialist Mental Health Services, G.P. or any allied health service. Our Mobile Medication Service assists people to stay well by supporting them in taking medication regularly. Staff visit people in their own homes, delivering their medication and monitoring their wellbeing. 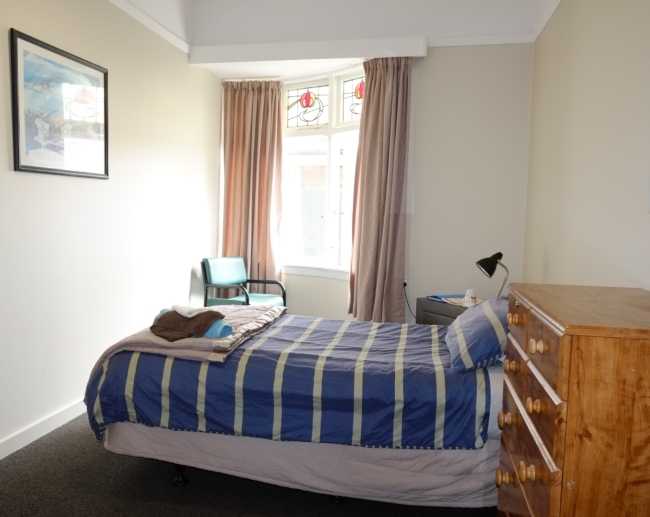 SST has a limited number of beds available for those needing short-term accommodation while permanent accommodation is found. This service operates in conjunction with our Planned Respite service. Youth Residential provides a stable, supportive environment for young people who need assistance with their recovery throughout each day. 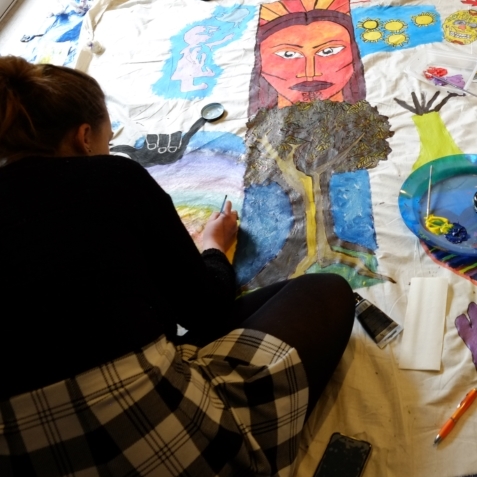 Young people are supported to attend their personal programmes and learn life skills which support them to flourish. Youth Respite provides young people with the opportunity to have a change of scene and support to manage times of crisis. Youth Mobile is an intensive support option, with staff visiting young people in their own homes as frequently as required, with daily visits an option in times of crisis. An additional guide to the Youth Mobile service, designed for CDHB Case Managers, is available here. Visiting young people weekly, our Community Support Workers provide regular input to assist young people to achieve their goals. The Caroline Reid Family Support service provides support to children and young people (aged 7-16) whose parents experience mental illness. This service provides education, support and fun activities for the children and young people, as well as support to parents. Access to this service occurs via referral from CDHB Specialist Mental Health Services, or via referral from any agency working with the family. This is a brief intervention service, offering young people up to six sessions to assist them to manage mild to moderate mental health and addiction issues. Young people can be seen at school, health clinics, or at home. Access to this service can occur for a young person by self-referral, or a parent/caregiver or school staff member arranging an appointment. 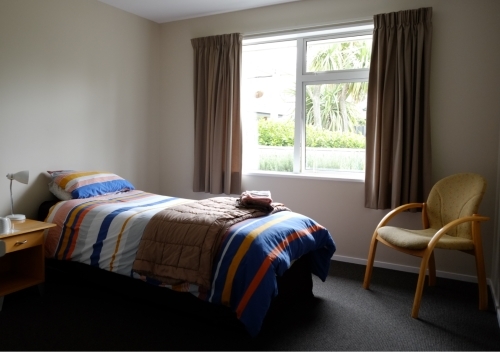 This service is run in conjunction with Purapura Whetu and Odyssey House. You can find a referral form here (link to Odyssey website).